During the November 12th conference, Dr. Watson served as keynote speaker to introduce her theory of caring principles (Caritas™). 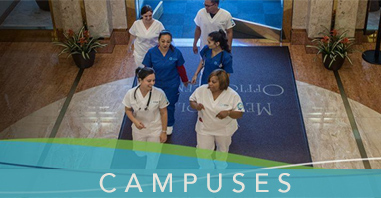 Hundreds of guests attended this groundbreaking event to reflect on the important impact of caring science on the individual as well as healthcare and technology professions. The Conference also featured numerous experts in the field, including Joseph Morris, PhD, MSN RN GNP – Executive Director of the California Board of Nursing, Jim D’Alfonso, DNP, RN, PhD(h), NEA-BC, FNAP – Executive Director of Professional Practice, Leadership Development & Research for Kaiser Permanente Northern California, and Jeffrey Hudson-Covolo, DNP RN – Vice President of Patient Care Services & Chief Nurse and Executive at Sierra View Medical Center. Ultimately, it’s critical to incorporate the principles of caring science into daily life. 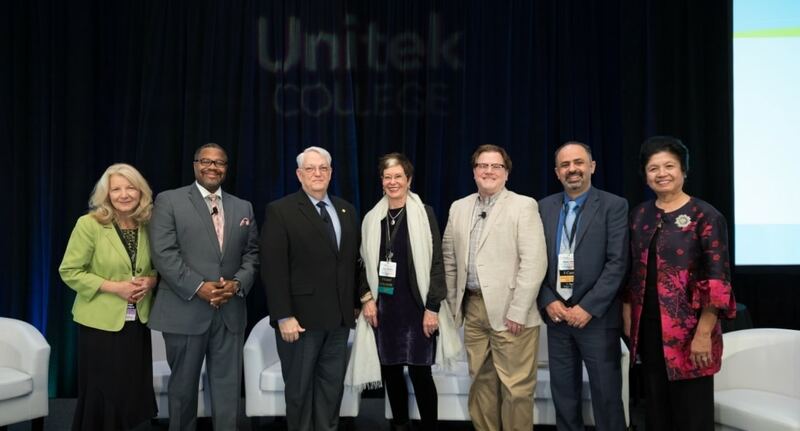 At Unitek’s Conference, educators and healthcare professionals set an important example by advocating for caring science and urging others to advance the concept of caring in their own lives. To walk the talk, teachers attending the conference practiced Watson’s Caritas™ principles in order to make learning fun, meaningful, and enduring. By discussing their efforts to create a more caring world, the panelists directed a call to action toward the audience. “What if everyone took a dose of caring science? What if we infused that philosophy in the K-12 systems? What if we infused that philosophy in all of our colleges and universities? How different the world would be,” said Dr. Morris. The panelists also discussed changes needed in hiring practices, language around care, and relationships between teachers and learners. 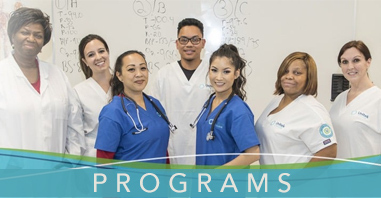 Beginning in 2019, Unitek’s Chief Academic Officer, Abdel Yosef, PhD, RN, CNE, will launch the Caring Initiative Award as a way to recognize members of the faculty that go above and beyond to innovate, elevate, and demonstrate consistent caring attributes through adult teaching and learning in the classroom.